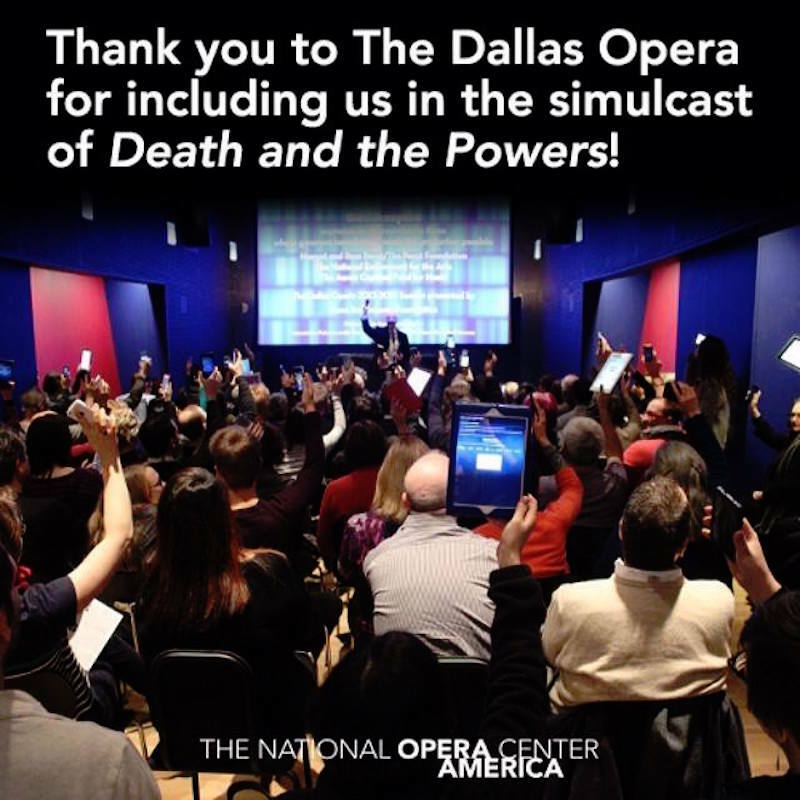 OPERA America is a national nonprofit tasked with maintaining one of our oldest performing art forms. To do so, they utilize the latest in online content strategy. Audrey Saccone is Digital Media Manager, creating all of OPERA America’s digital assets and communication pieces. She’s often working on multiple projects at any one time and Canva is helping her quickly design content. 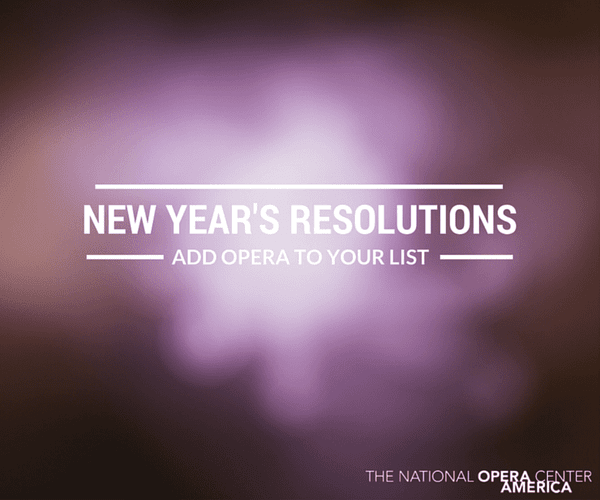 OPERA America’s membership includes over 15,000 subscribers to their electronic news service, for which Canva-made images are frequently used. In September 2012, the association opened the a groundbreaking National Opera Center in New York City. This responded to the industry’s cries for adequate audition, rehearsal and recording facilities. Audrey assists on front-end website design, which is used to interact and engage with those utilizing the National Opera Center. Audrey explains that a large portion of her workday is spent in Adobe’s Creative Cloud. However, Canva is becoming a go-to design platform for promotional material. 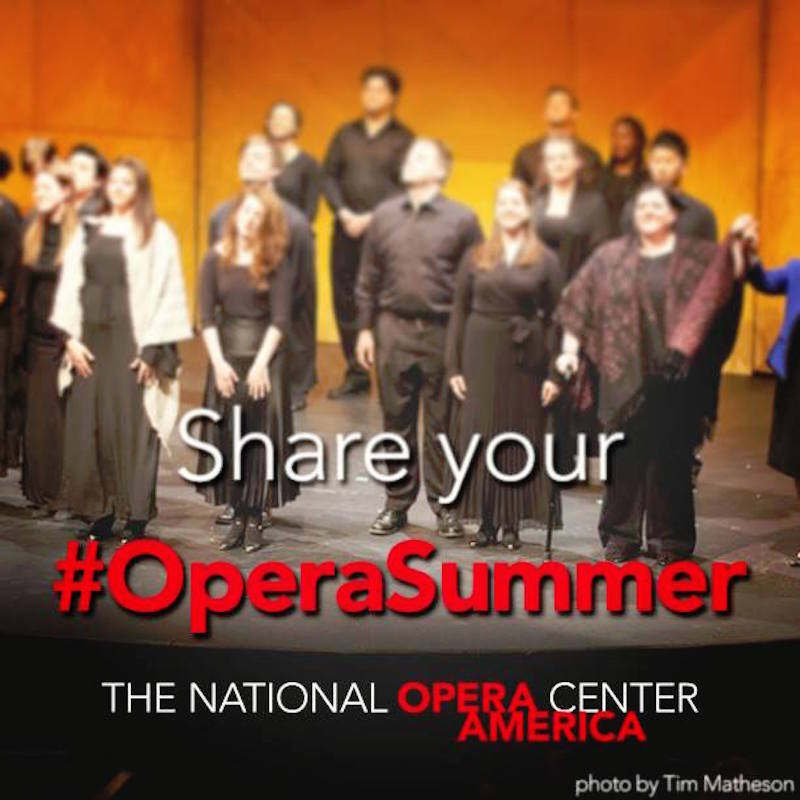 OPERA America spearheads a number of nationwide initiatives, with their own individual branding and logos. For each of these programs, Audrey strives for a unified look. Canva for Work is yet to go staff-wide, but it’s already helping her team create physical flyers and countless digital designs. Office-wide collaboration is the key benefit in OPERA America’s upgrade to Canva for Work. Audrey can create promotional templates for any of OPERA America’s national programs, which her teammates can easily tweak for their purposes. She’s also accessing Canva for Work from home and across a number of computers.